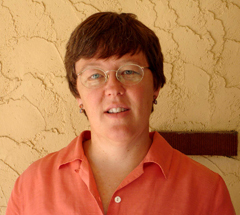 Professor Lynda Delph is an evolutionary ecologist, whose current research focuses around the plant species, Silene latifolia. Using ecological and genetic perspectives, her research aims to understand selective forces in natural populations and the extent to which adaptation is slowed or prevented by the genetic integration of traits. 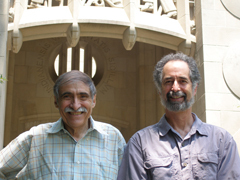 Delph is also the associate chair for teaching and director of undergraduate studies. 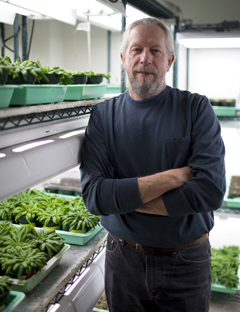 Class of 1968 Chancellor’s Professor Roger Hangarter studies the physiological and molecular mechanisms by which plants perceive and respond to environmental stimuli through the model plant Arabidopsis thaliana. Current research projects include tropisms, light-induced chloroplast movements, and chloroplast development. Hangarter is also the director of graduate studies. Professor Roger Innes uses molecular genetics approaches to understand the biochemical basis of disease resistance in plants, using Arabidopsis thaliana as the model plant. Ongoing research focused on how plants detect the presence of pathogens is providing new insights into the human immune system, as well. Innes was elected a fellow of the prestigious American Academy of Microbiology this year, making this a banner year for our chair. 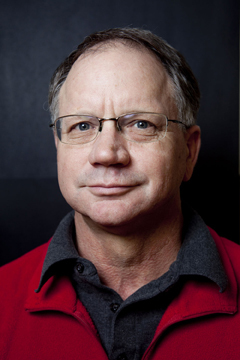 Distinguished Professor Rudolf Raff is a co-founder of the evolutionary developmental biology field, commonly referred to as “evo devo.” This field examines how the development of an organism from fertilized egg to an adult differs from one species to another. Current work in the Raff lab is focused on the biological, physical and chemical processes that enable soft-bodied organisms to be fossilized. Raff is the James H. Rudy Professor of Biology and director of the Indiana Molecular Biology Institute. Newly elected fellows were invited to attend the Fellows Forum held on Feb. 19 at the organization’s annual meeting. There, they received certificates and blue and gold rosettes of recognition for their contributions to science and technology. AAAS is the world’s largest general scientific society dedicated to advancing science around the world. The group publishes several newsletters, books and reports, most notably the journal Science.